Please join the Family Ministry Team Sunday, September 10th for our Fall Carnival Kick Off to welcome in the new school year. 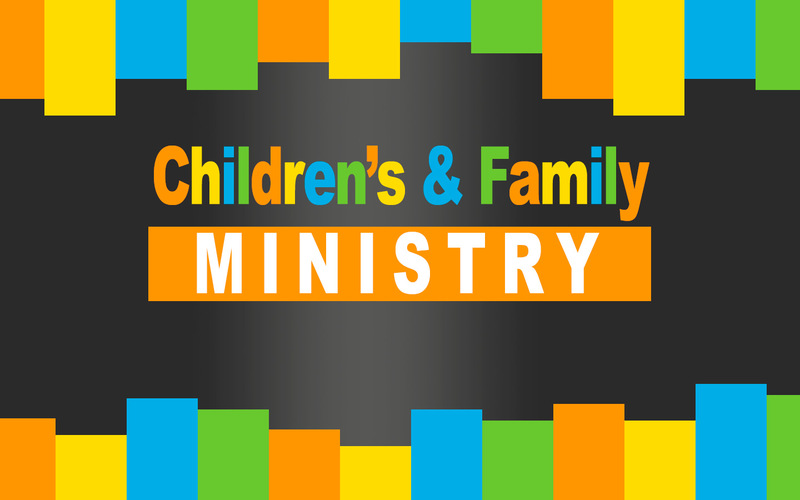 At this family fun event we will have carnival games and a Burger Bash in the Fellowship Hall from 10:00 am to 11:00 am and then again from 12:00 pm to 1:00 pm. We will also have a dunk tank in the lawn area for you dunk Pastor Scott. For an even greater chance to throw a ball and dunk Pastor Scott bring a friend. Donations for prizes are needed for our Fall Carnival Kick Off happening Sunday, September 10th. Some of the donations that we are in need of are small toys and candy. These items can be dropped off during office hours or on Sundays at the Sunday school table. We would like all items by Monday, September 4th. As most of you are aware our Sunday school teachers work very hard to ensure that the kids at MUMC are learning about God’s love while having fun. Because they work so hard every year during the summer we like to give them time off to help them relax and refresh. We are looking for volunteers to teach Sunday school classes. We need four volunteers each Sunday (except July 2nd and August 6th) from June 11th until August 27th from 9:00 AM to 10:15 AM. You can chose to volunteer just one Sunday or as many Sundays as you’d like. We’re just happy you could help and serve.